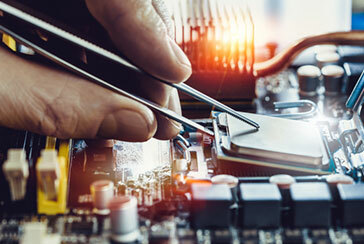 As aircraft electronics continue to evolve, so do their testing requirements. 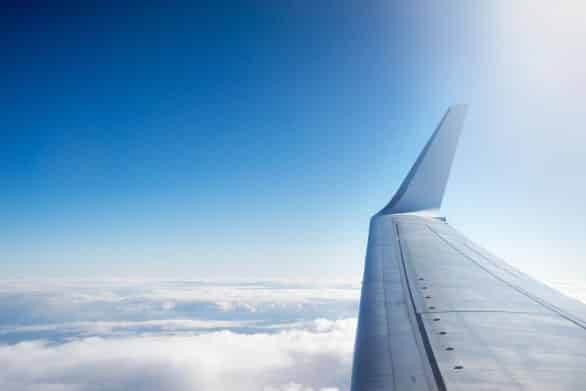 Aircraft systems have grown from their original 115Vac L-N / 208Vac L-L at 400Hz fixed frequency roots to sophisticated on-board power systems operating at 115Vac and 230Vac and frequencies ranging from 360 to 800Hz. This approach is known as ‘wild’ frequency and simplifies mechanical complexities of engine powered electrical generators that are now able to allow the frequency to vary with engine speed. Today there are a number of both Aerospace AC and DC power standards which both commercial and military aircraft systems have to comply. With the increasing demand for power on board airplanes, both commercial and military, high voltage DC power bus distribution systems are starting to appear in the new airplanes. This is in addition to traditional 14Vdc or 28Vdc power delivery systems. 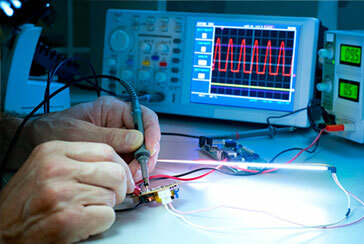 Powering up this equipment requires stable and well regulated DC power supplies during development and production test. 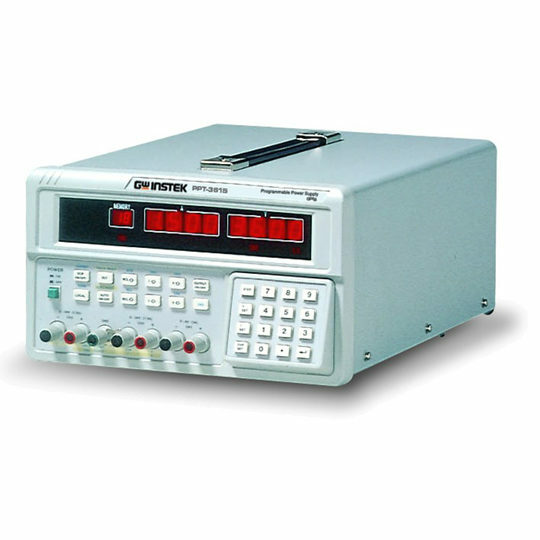 Caltest offers programmable AC and DC power sources with voltage and current outputs that support avionics equipment.